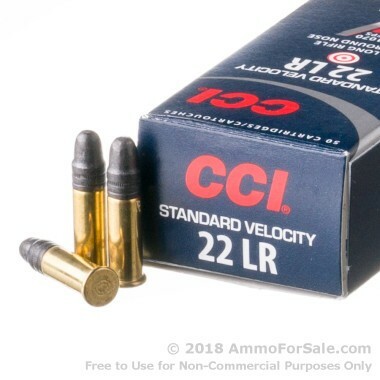 .22LR is a fun round, and when you’re at your favorite outdoor shooting spot with rows of pop cans set up and plenty of other stationary targets waiting their turn, the last thing you want is to run out of ammo. And one thing’s for sure, when it comes to this round, there’s no such thing as enough. With that in mind, you should consider getting a truly big case of ammunition like this one from CCI. The fact that they’re good quality rounds from a respected company is just icing on the cake – or greater accuracy shooting, as it were. 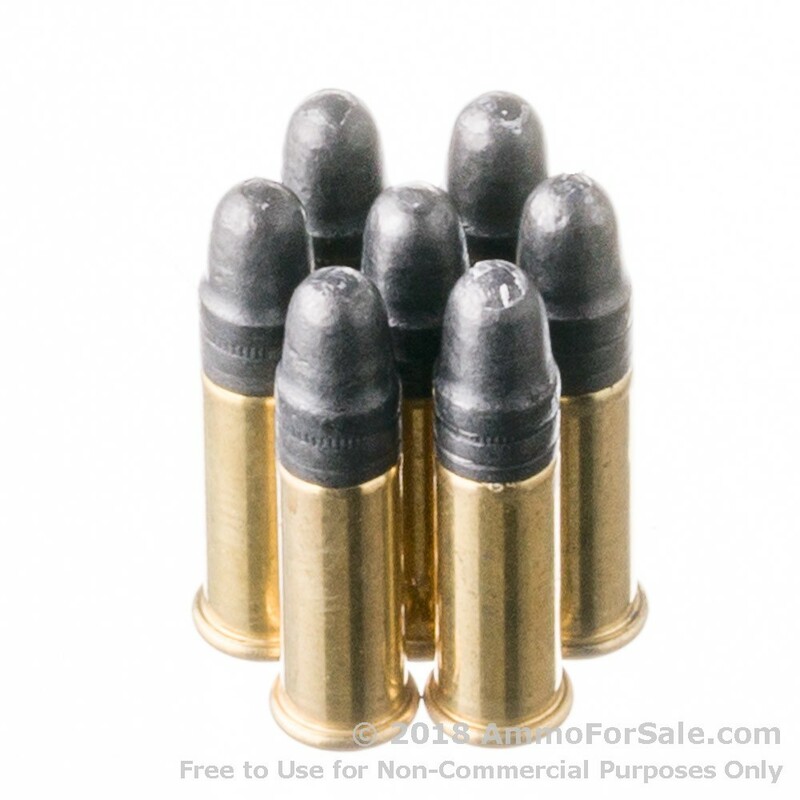 These .22LR rounds weigh 40 grain, making them lightweight while within the standard range for this cartridge size. Because they’re light they’re able to reach high speeds traveling towards targets and the lesser felt recoil you enjoy from your firearm is also preserved. These are Lead Round Nose (LRN) rounds, and although the lead may deform slightly on impact, these rounds should not be confused with expanding rounds. Each round leaves the barrel of your gun at a muzzle velocity of 1070 feet per second and hits home with a muzzle energy of 102 foot-pounds. 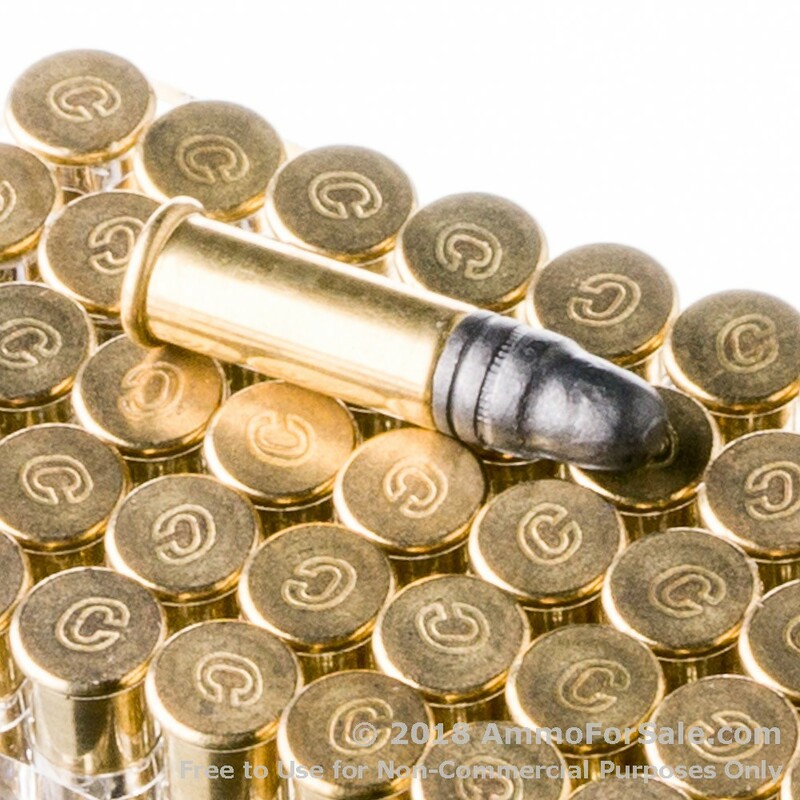 This ammunition is great for target practice, shooting drills, and plinking. There are a whopping 5000 target rounds in this case of ammunition. Yes, you read that right: 5000. With this much ammunition you can punch holes in stationary targets to your heart’s content and keep your gun warm and well-fed for quite awhile. 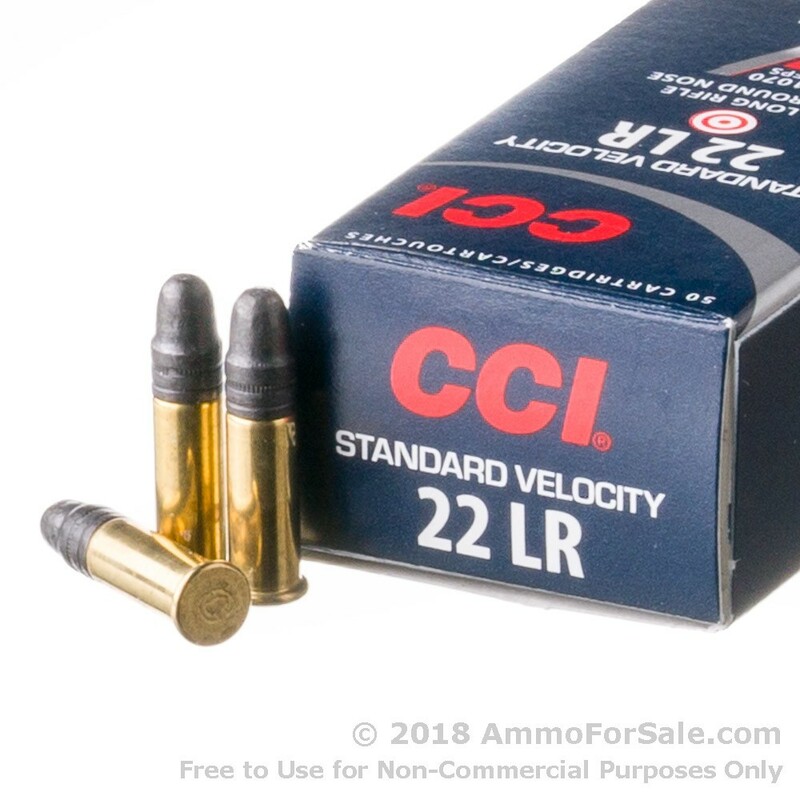 This ammunition is made by CCI, a company founded in 1951 and most well-known for their .22LR. When it comes to .22LR, they know their stuff. CCI manufactures ammunition at their longtime factory in Lewiston, Idaho. Order now to spend some serious time with your favorite gun.